Erick Rolando Mazariegos is a current Senior from Downey, California. He was born on July 16th and enjoys playing music as well as making mixes. He is a Media Studies major and the current Peer Advocate Lead for the Events Team. Erick previously attended Long Beach City College, home of the Vikings, where he was heavily involved on campus, serving as Associated Student Body President. He transferred to Cal in Fall 2017. Apart from being a PAL for the Transfer Student Center, he is a Starting Point Mentor, as well as a Major Insights Mentor and is a proud Puentista. He also serves as a board member on Vice-Chancellor of Student Affairs, Steve Sutton’s, Student Advisory Committee. 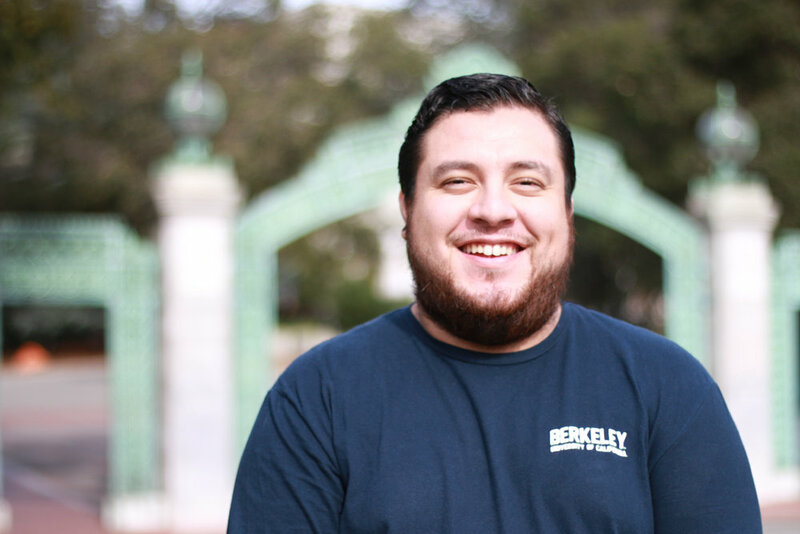 Erick hopes to one day return as an academic counselor at a community college to give back to the transfer community that fostered his passion for serving others. If you ever happen to catch him around campus or in the Transfer Center, feel free to ask him about music, music festivals and random facts that he knows!